ReKorT ist das zweite Album des Trios RKeT um Jan Klare, Luc Ex und Michael Vatcher. Der Begriff „chambermusical splatter-jazz“ beschreibt es ziemlich gut. Eine Umland Produktion mit internationalen Ambitionen. 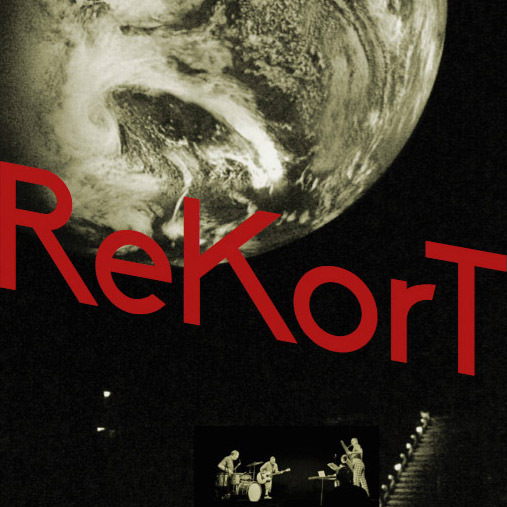 ReKorT is the second album by RKeT – Jan Klare, Luc Ex and Michael Vatcher. The term „chambermusical splatter-jazz“ perfectly describes the trios music. An Umland production with international appeal.